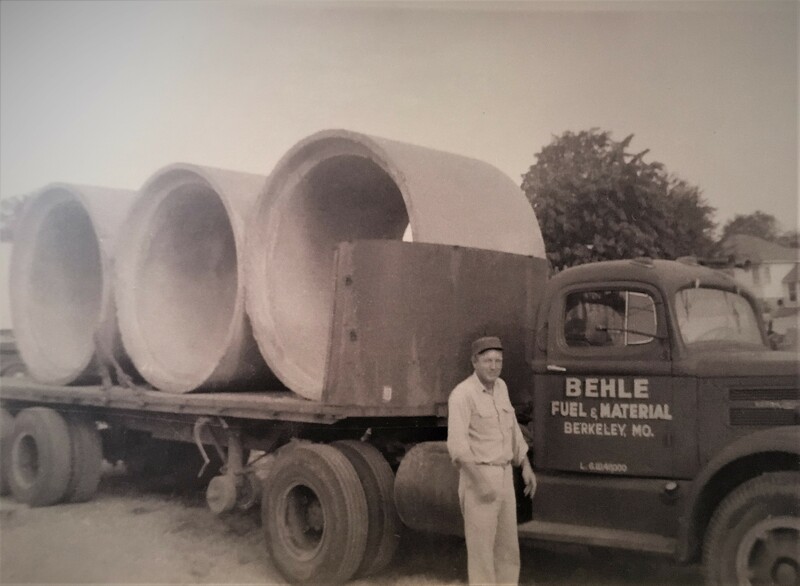 Behle Material (originally “Carl H. Behle,” named simply after it’s founder) opened it’s doors in 1922 at Graham Road and Wabash Railroad Tracks in Berkeley, MO. Coal was a major part of the business. The delivery of coal to home owners in July was as busy as in the coal burning season in December. The homeowners would take advantage of the summer price, and at the same time be prepared for winter. 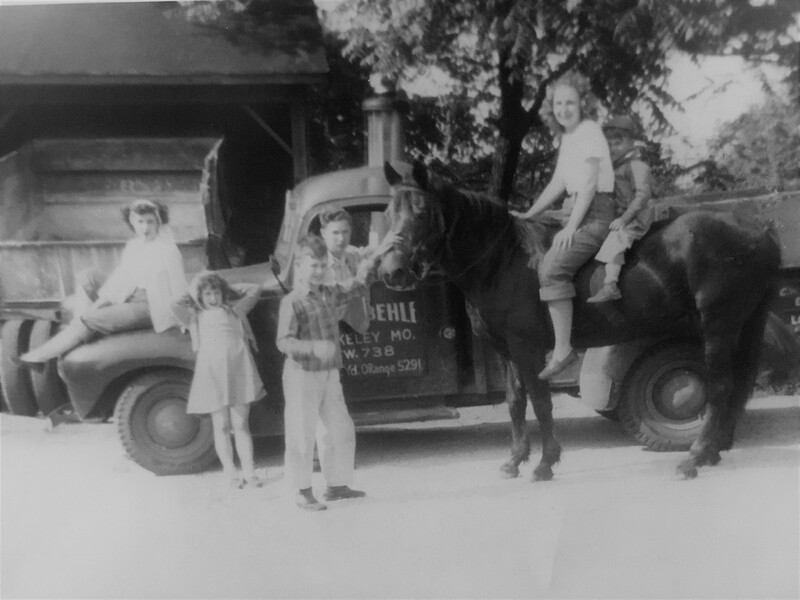 Stock feed was another part of the business, as Ferguson and Berkeley were very rural areas and residents would usually have cows, horses, pigs, and chickens. Along with coal and feed, a large line of building materials were sold. In 1936, Behle Material located a second yard in old town Florissant, on St. Francois Street. In 1945 this yard was relocated to the present address at 900 North Lafayette St. In 1947 the original business location in Berkeley also changed. The new address became the present address at 8515 Airport Road. Behle Material is still owned and operated by the same family. 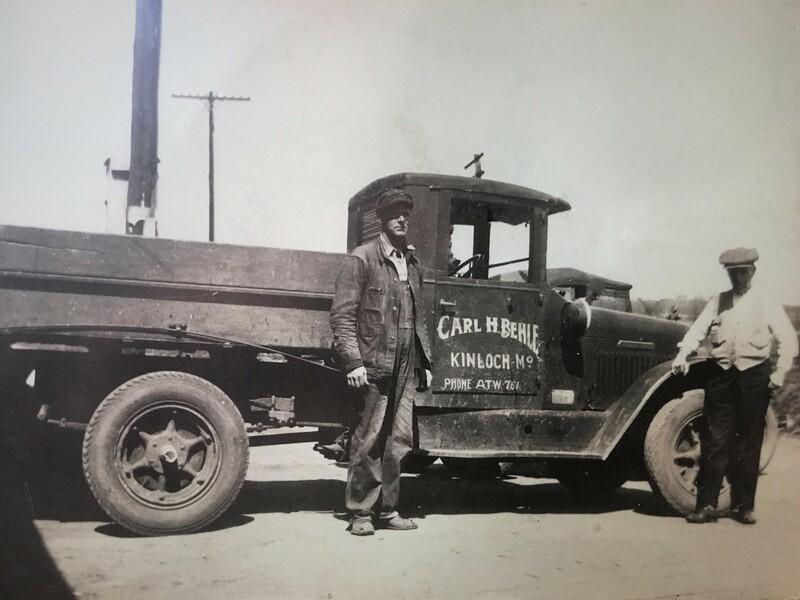 Four of Carl and Pauline Behle’s children worked in the business for their entire careers and their grandson is still running the business to this day.